Here you can easily edit your photo without any cost. I mainly edit my YouTube and another photo in this photo editor website. Here I can easily edit the photo that I need because there is so much feature and emoji to edit any kind of photo. I can download photo free from here. That is a free site for edit photo. 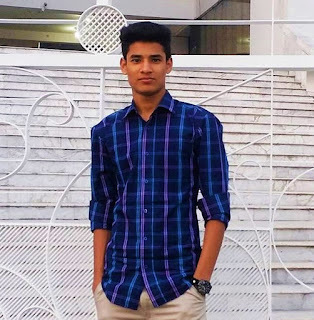 If you need background removed photo then you need to pay for this otherwise everything is free in this photo editor website. 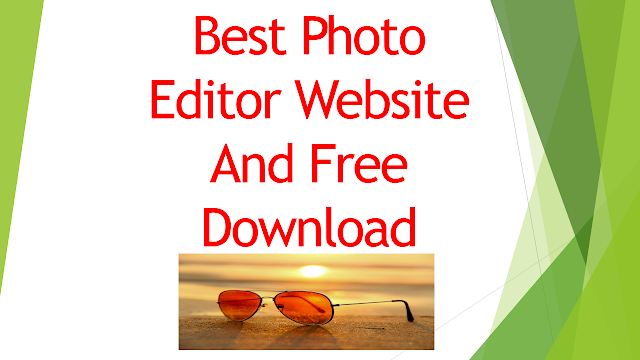 This is another photo editor website. Here is also so much feature and emoji that you need to edit your photo. You can upgrade your this for taken extra advantage. In this photo, editor website has 1000 types of sticker that are amazing to make a good photo. There are 100 types of text font site in here you can use this on your photo. Here are photo frame and painting tools also. PicMonkey’s online photo editing tools and effects will make your images swoon. This tool is very easy to use, but they pack a wallop. Master advanced photo edits like masking, mirror, and double exposure. here every photo editor website is good but I think the first one is better than another site because of that use so easy and here are all features that have other four websites. You can use anyone from here. Comment here which is perfect photo editor website for you.